A beautiful traditional farmhouse situated within stunning mountain scenery. Among the abundant nature and hidden among the hills but only 10 minutes from the beaches and all the services you will find this finca completely renovated and eco-friendly. The very nice naya communicates with the interior where in an elegant and rural space is the living room and the dining room that through a peninsular worktop connects with a very functional kitchen. On the ground floor there is a double room with bathroom, a separate apartment with private bathroom, living room and kitchen. On the upper floor there are the other four double rooms with two bathrooms. In the 93.000 m2 offered by this property there is a private pool of 10 x 5, ample parking for guests, beautiful gardens, storage spaces, a few stables, outbuildings and a lot of tranquility. 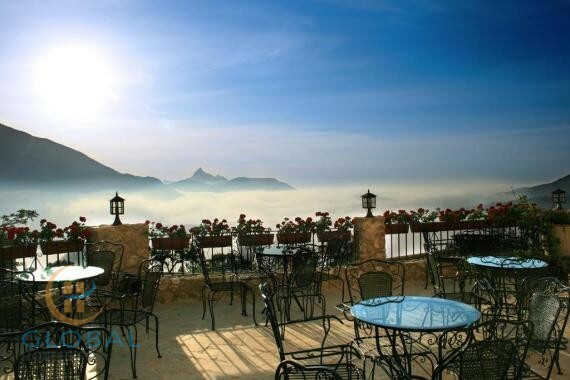 It is ideal for people with adventurous spirit, hikers, mountaineers, cyclists or horse lovers. This property could be used as B&B / casa rural once it is adjusted to the requirements and standards.